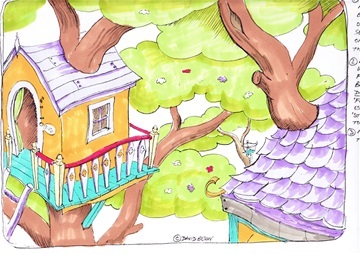 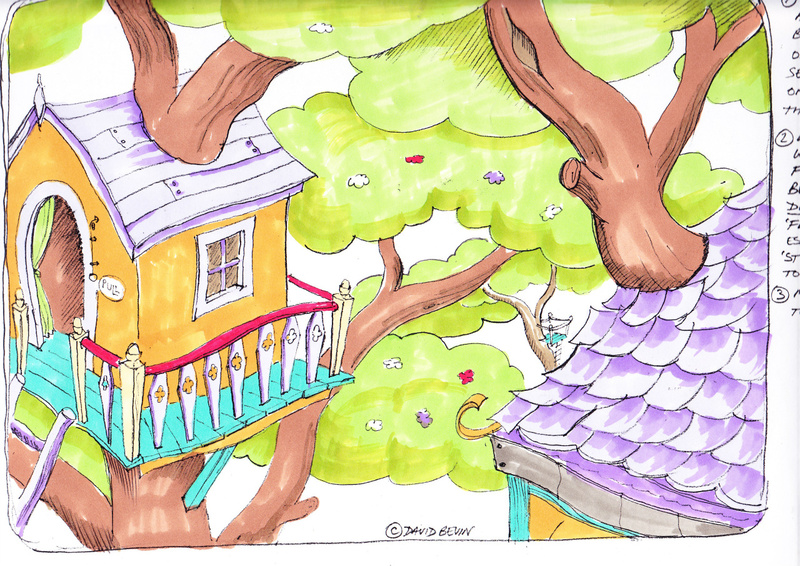 Concept visual for a puuppet series with characters living in a tree house for TwoSides Tv. 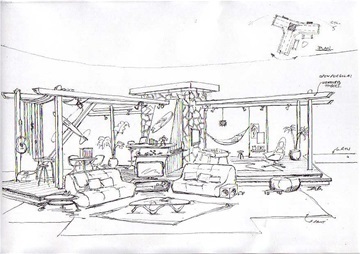 Inside the main tree trunk of the tree house set. 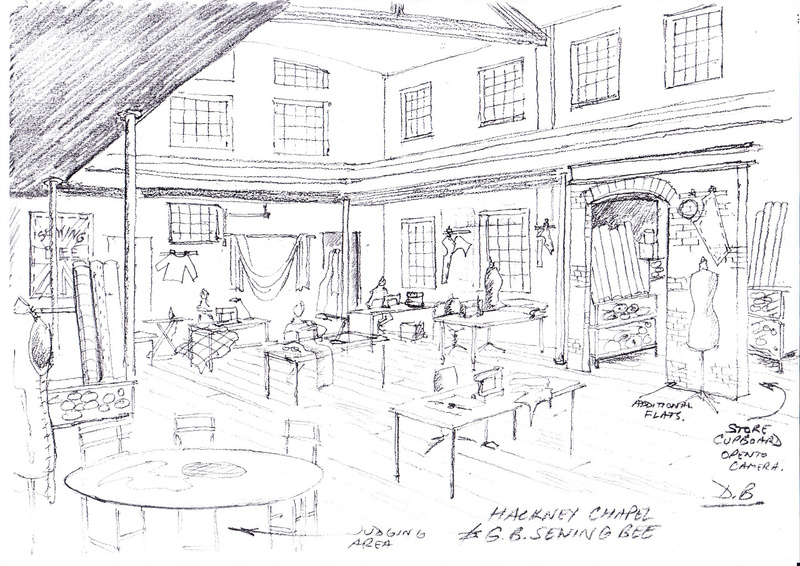 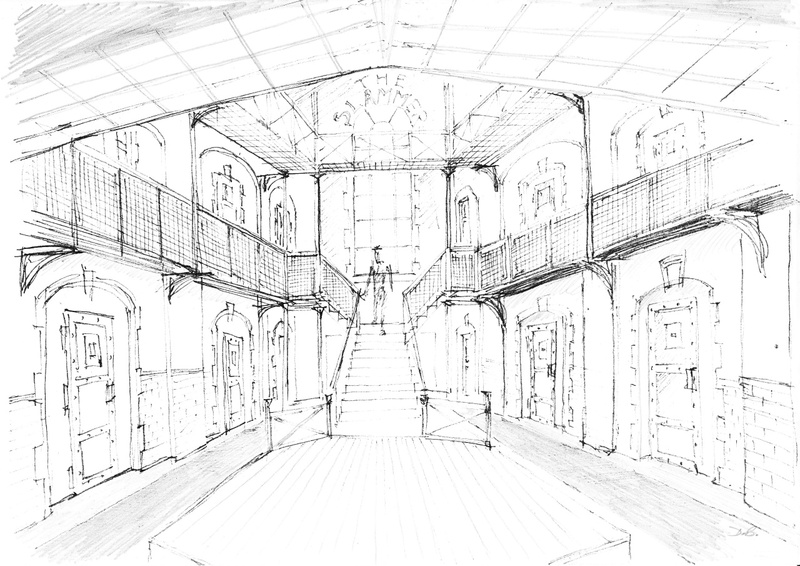 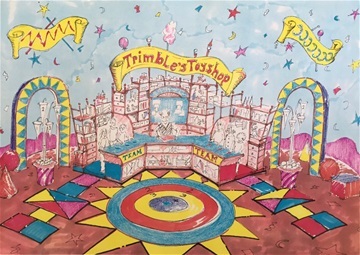 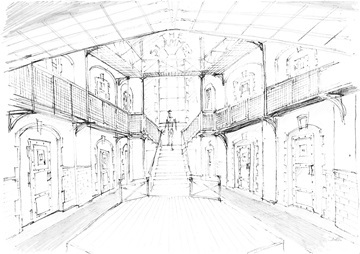 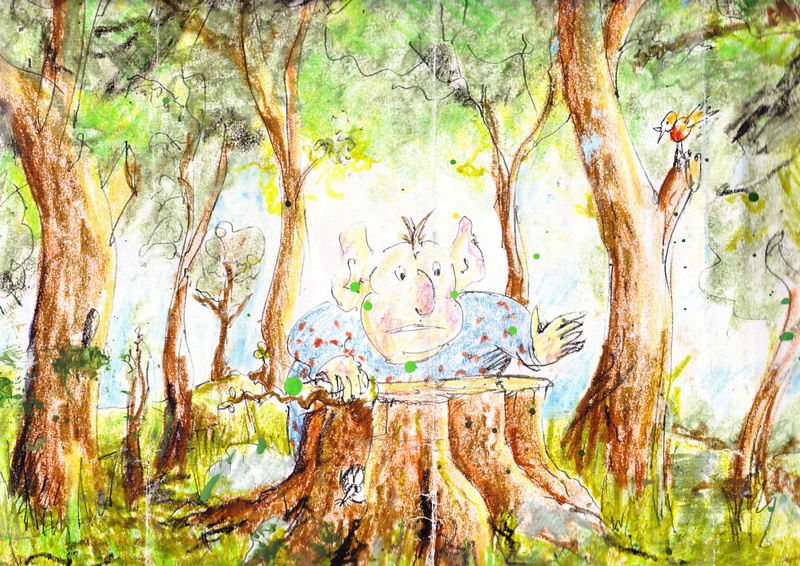 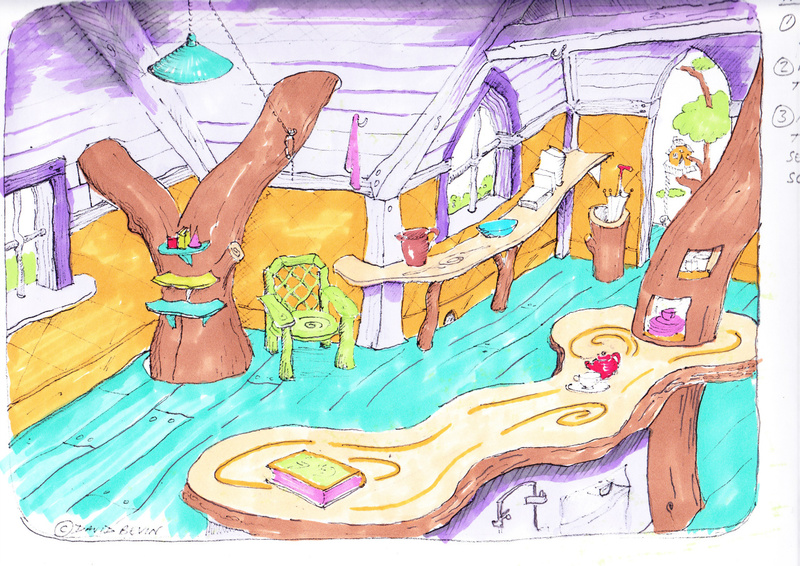 One of the interiors for the Tree house puppet series concept - unrealised. 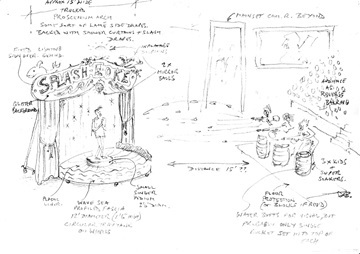 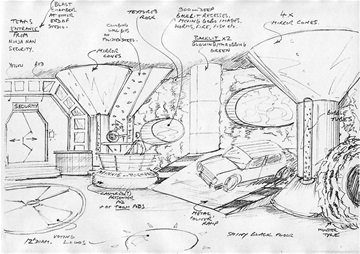 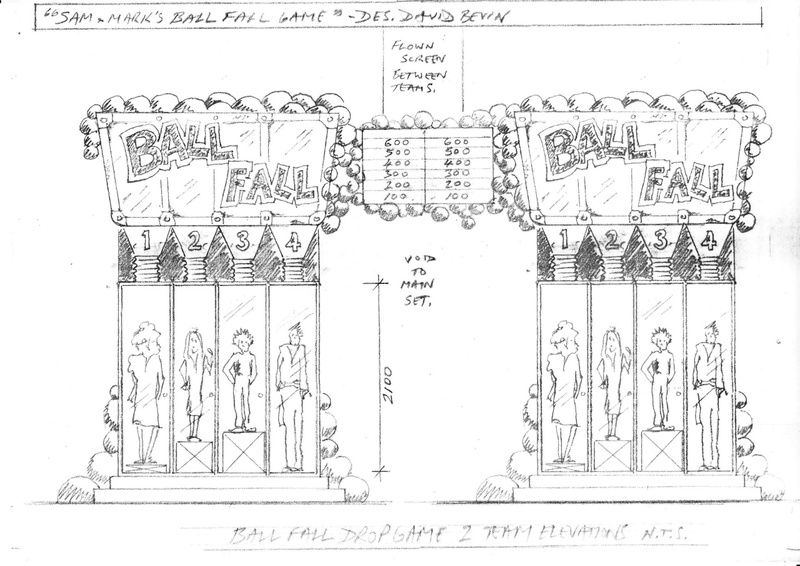 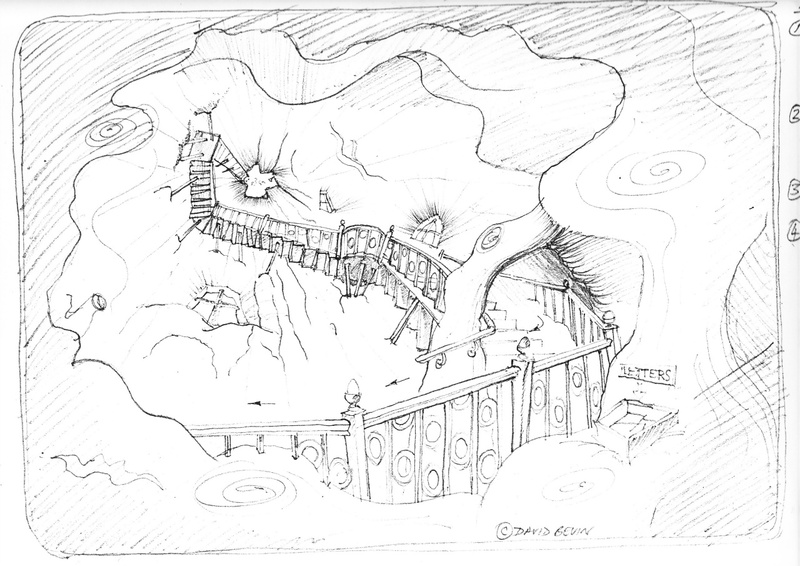 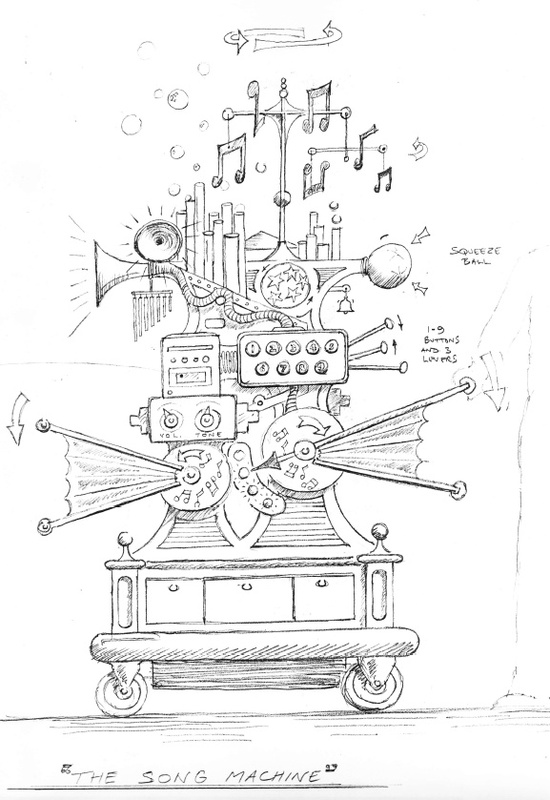 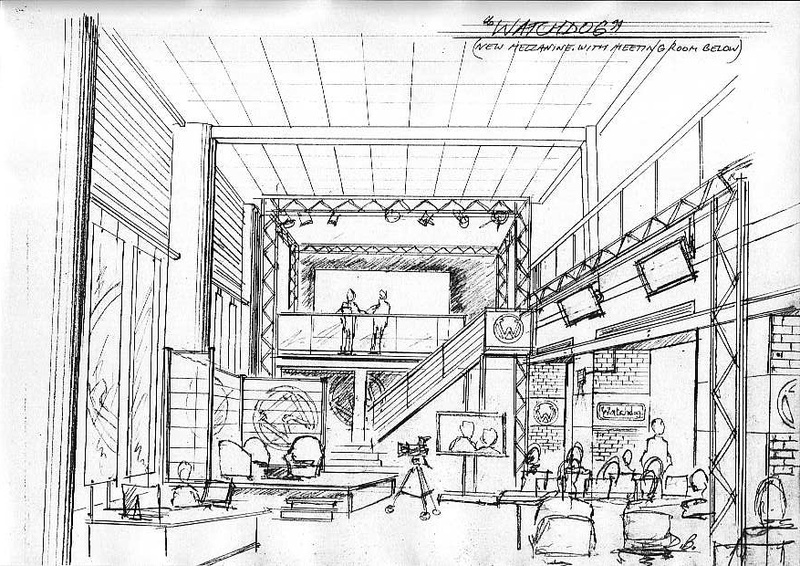 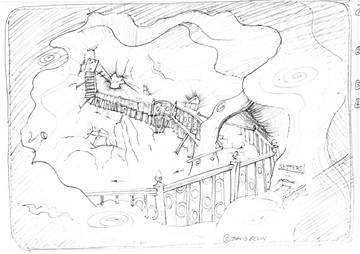 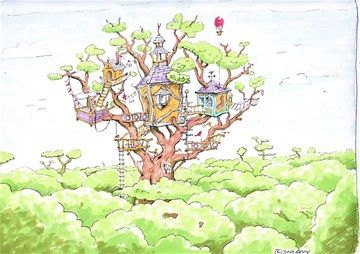 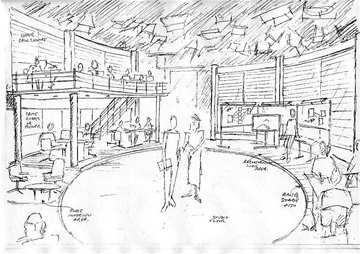 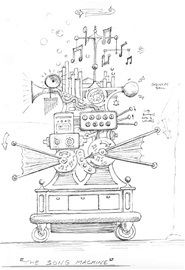 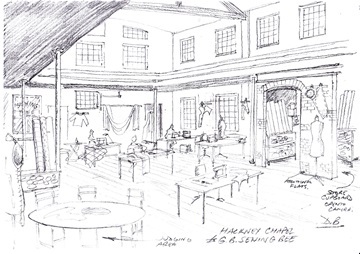 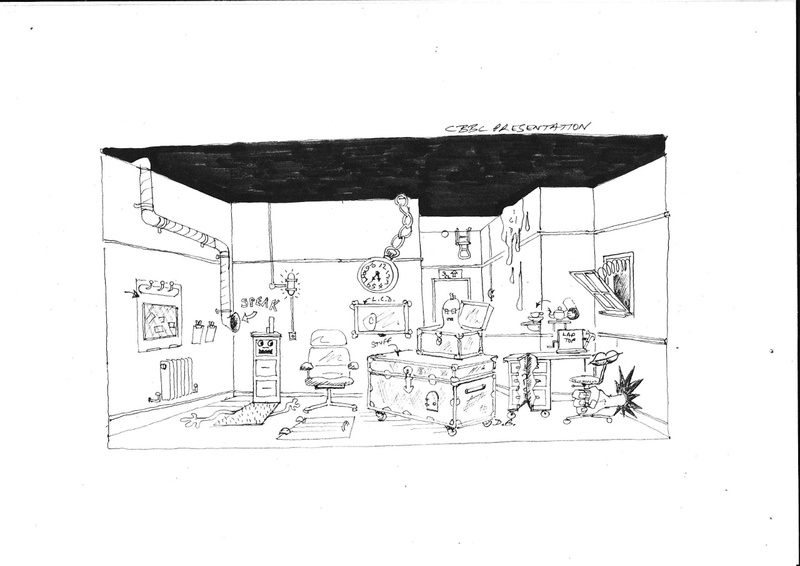 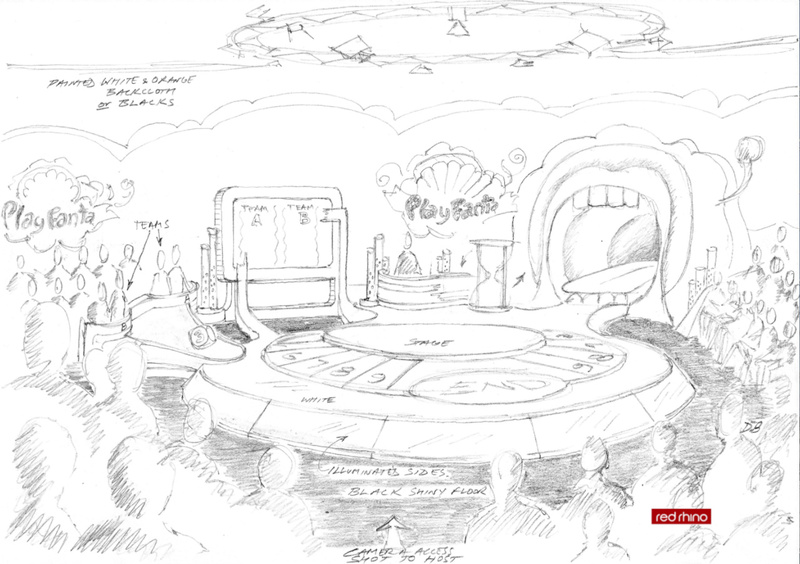 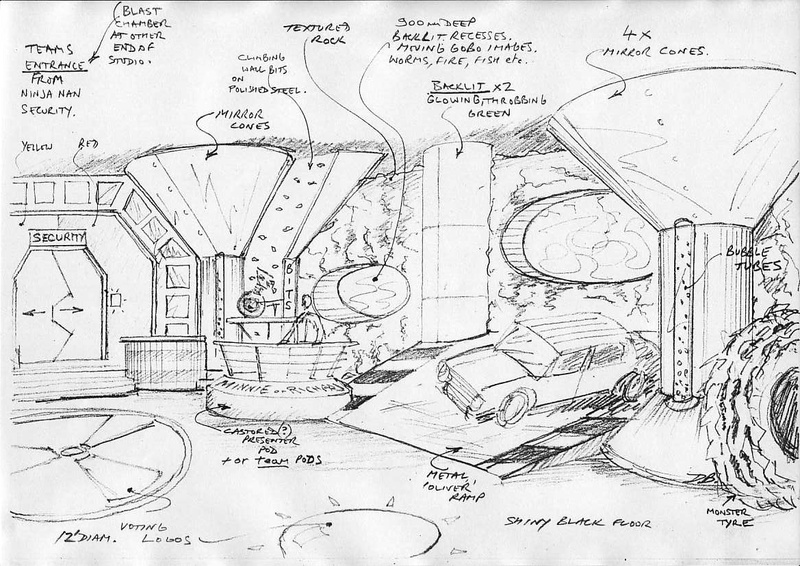 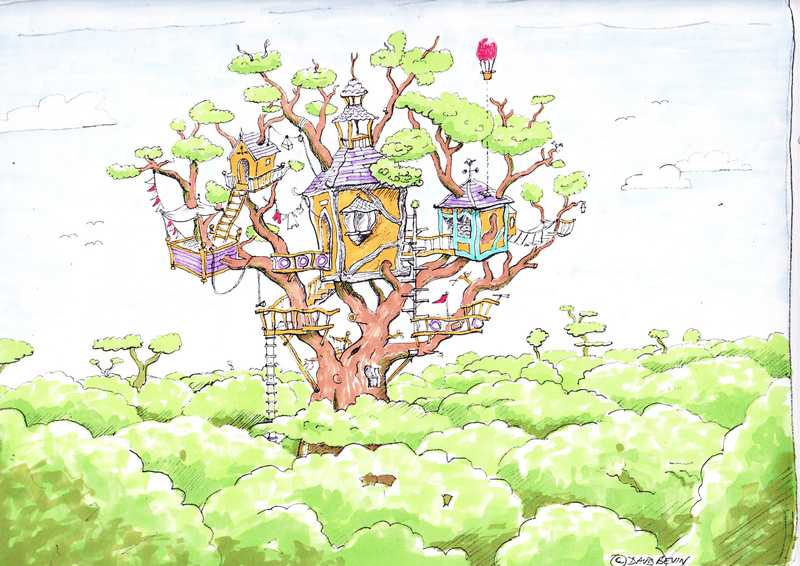 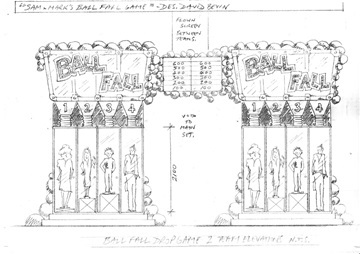 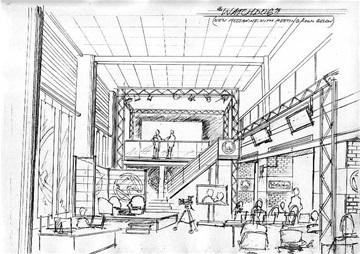 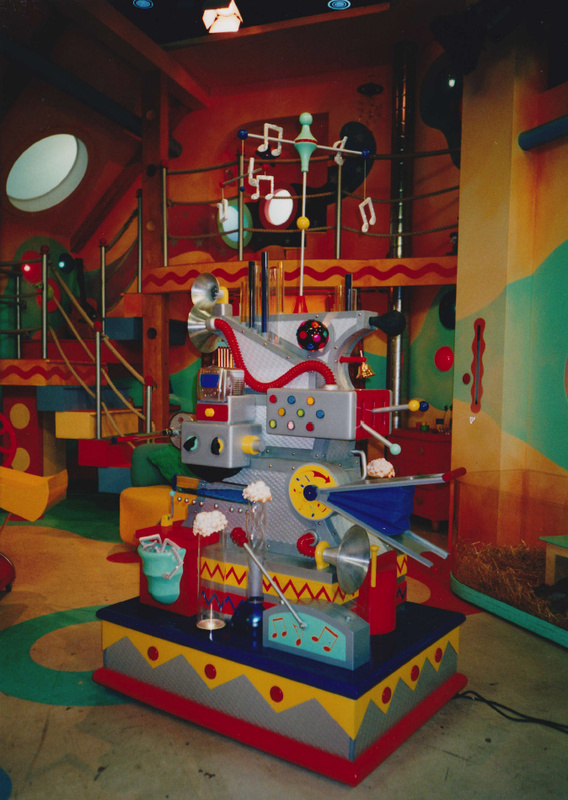 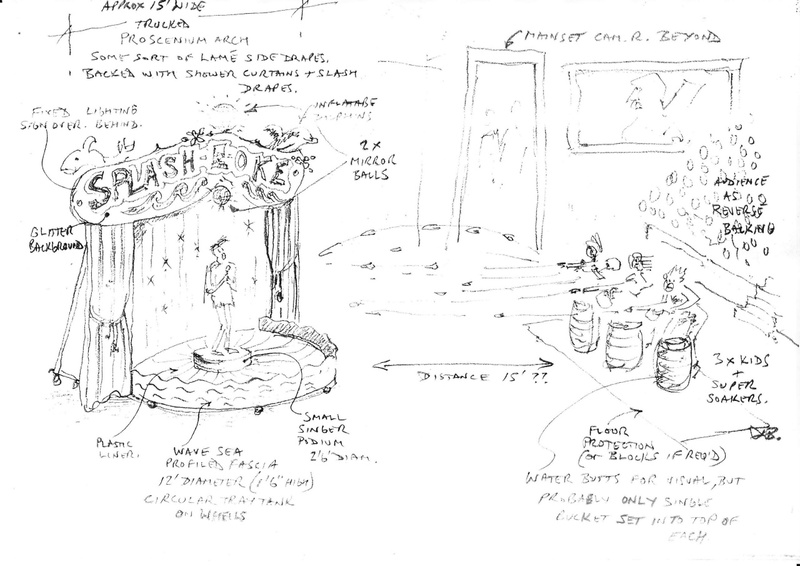 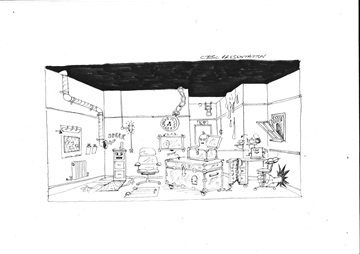 The Tree House concept illustrating how 'outside' might have been achieved in a studio set up. 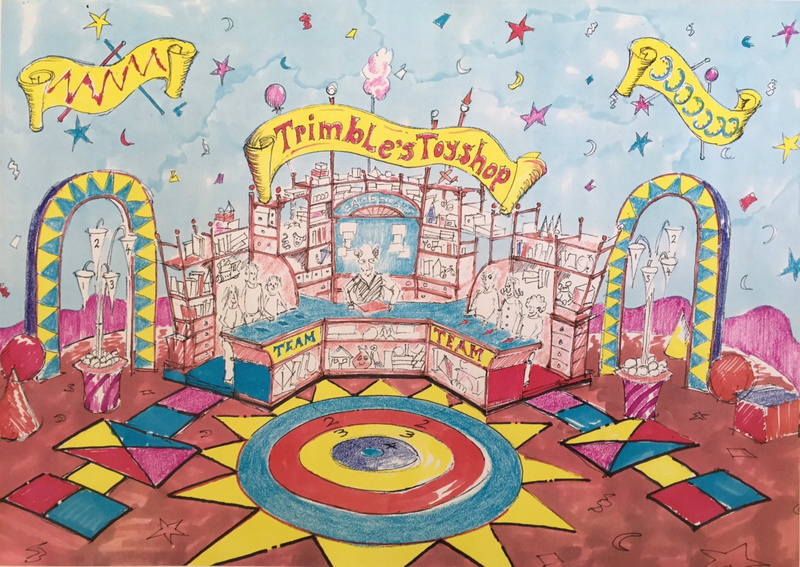 My visual for BBC's 'English Express' (Producer: Julie Callanan Puppeteer: Francis Wright) - This did get produced in a small studio at Ealing Studios! 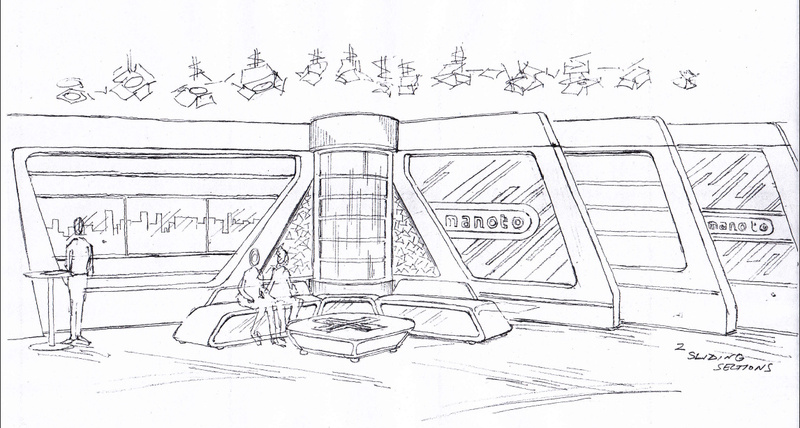 Another TwoSides Tv pitch that didn't get anywhere ! 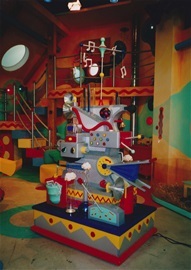 - god, I did so many ! 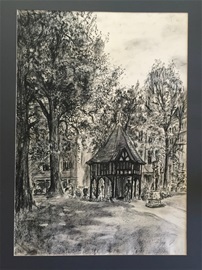 Just a charcoal drawing of Soho Square - done as a student - but, hey, why not show it ! 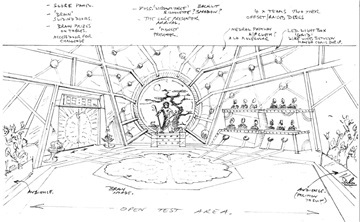 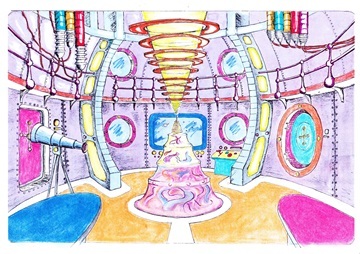 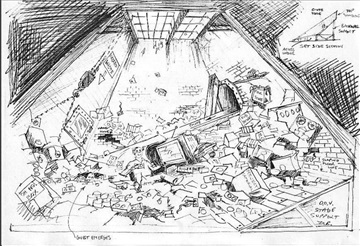 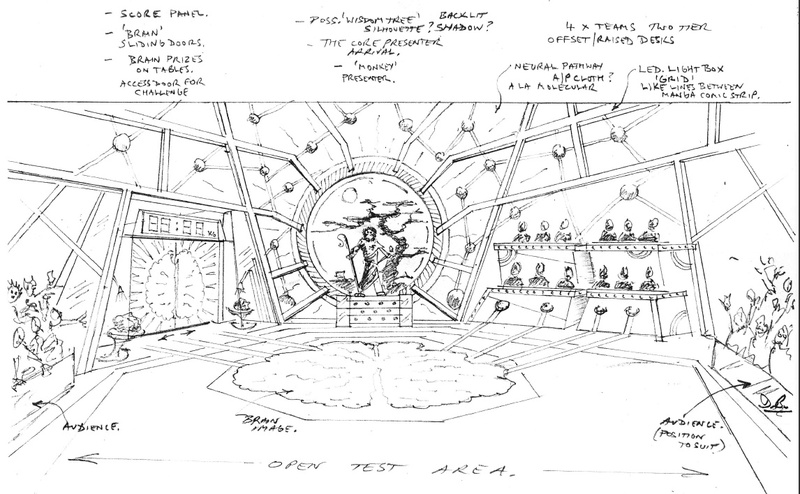 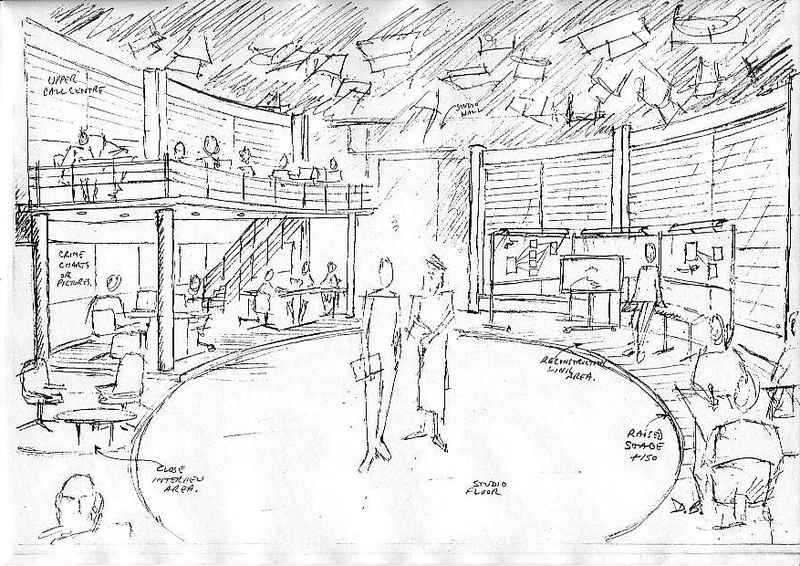 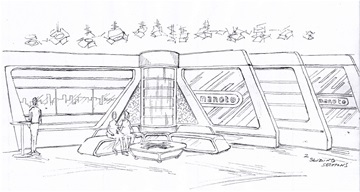 Space ship interior - can't quite remember what this pitch was for! 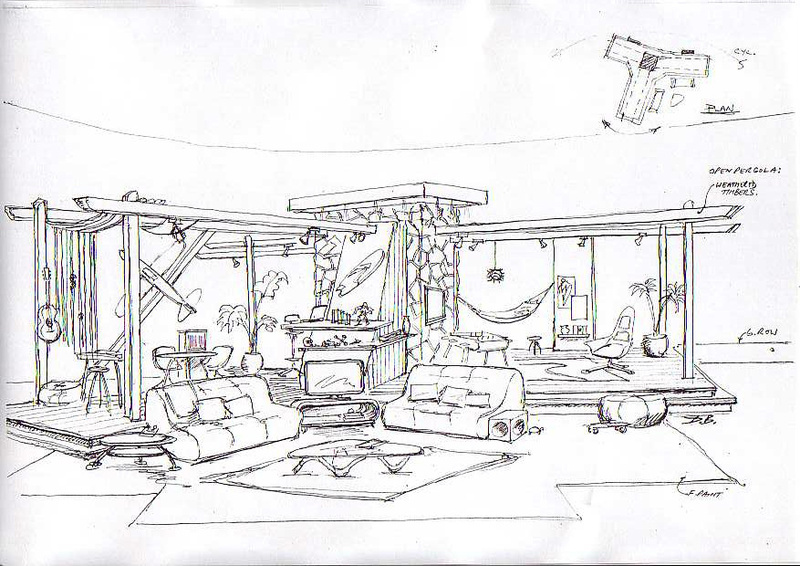 Pitch visuals for various projects - some successfully realised, some not !